Located inside Termini Station, Equilibrio provides massage, nail and facial treatments. 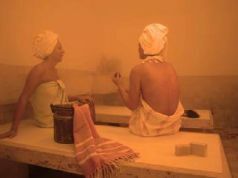 Templum Salutis specialises in Hammam, complete body treatments with Turkish bath, massage, body scrub and hair wrap. 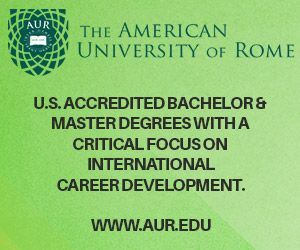 It also provides the option of just massage. Baan Sabai’s specialty is Thai massage, and they also provide facials, reflexology, body and facial scrubs, and traditional massage. 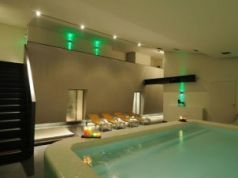 El Spa provides both single and couple's options, and has services such as Turkish baths, massages and face treatments. 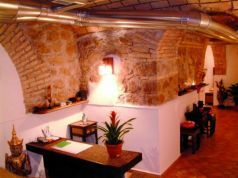 Most famous for its extensive Turkish bath experience, Acqua Madre also provides normal services such as massages and facials. Centro Olistico has more options to attract regular visitors such as tanning and waxing services, but also includes massages and nail treatments. 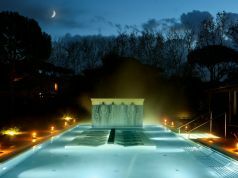 Terme di Trastevere provides a variety of baths (milk, herbal, and Turkish), as well as massages and manicures and pedicures. 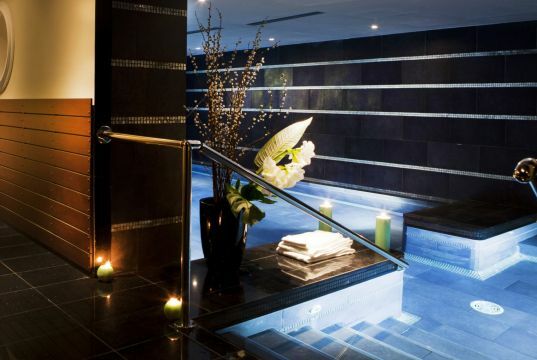 The spa also includes couples treatments. Halo Spa provides a variety of services to rid your body of stress, such as a meditation room, a Salt Room, massages and sensory showers. They also have a nail bar for manicures and pedicures.